q 1 started following RS'FM Music. RS'FM Music posted Free download mix - https://fanburst.com/rsfm-music/synth-world-mix-vol1 to Synth World Vol.1. RS'FM Music posted 04. September 87 - Bad Dream Baby to Synth World Vol.1. RS'FM Music posted 03. NeverMann - Andrea (feat. 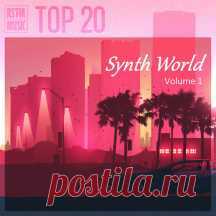 Hilda Denny) to Synth World Vol.1. RS'FM Music posted 02. Duett - Highrise to Synth World Vol.1. RS'FM Music posted 01. Saffari - Ocean Dreams to Synth World Vol.1. RS'FM Music started following Doll world: hand-made articles, ideas by Anna Panteleeva. RS'FM Music started following Nature. by Natalya Jarenova. 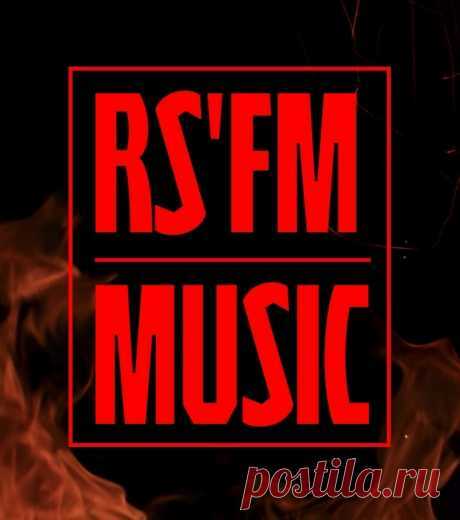 RS'FM Music started following Budgetary repair by the hands by Sergey Gromov. RS'FM Music started following in total about the computer by Vera Milenina. RS'FM Music started following music and video by Larisa Kolomiiets.